Truco's industrial rubber products include hoses for mining and industry, conveyor belting for all types of applications, rubber sheeting (made from a range of compounds), rubber bellows and rubber product accessories. 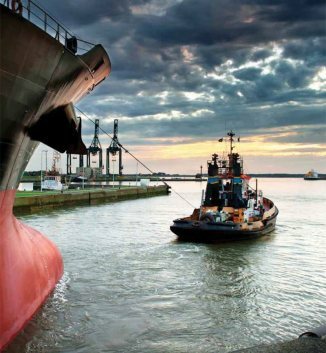 Other solutions available include rubber extrusions, flanges, adhesives and marine fenders / mooring sytems. Truco is one of Africa's largest suppliers of industrial rubber products. 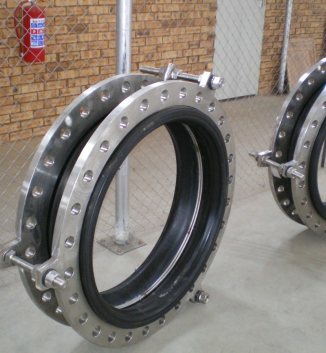 Our hose and fittings, conveyor belts and rubber products are used across Africa's mining, oil & gas, chemicals, marine, agriculture and other industries to improve performance and lower overall costs of production. We help optimise our customer's applications through unmatched service agility and a focus on high-quality, competitively priced solutions. 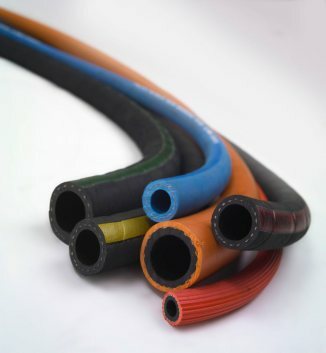 As a local manufacturer and leading supplier of hoses to South Africa and sub-Saharan Africa. As flagship industrial rubber product, Truco offers a complete series of conveyor belts that cater to a wide range of industrial markets and applications. 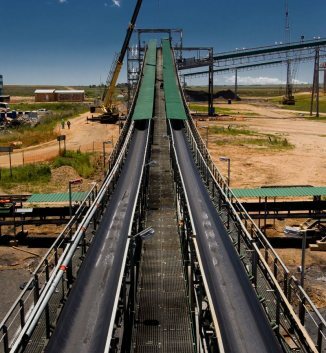 Truco supplies conveyor belts to suit each client's unique specifications, and stocks a complete range of conveyor belt accessories and services. This industrial rubber product is exceptionally versatile and applicable to numerous industries. Union-type (twin-sphere) bellows, bellows flanged with tie-rods, and bellows flanged without tie-rods are available as part of Truco's complete range of industrial rubber products. 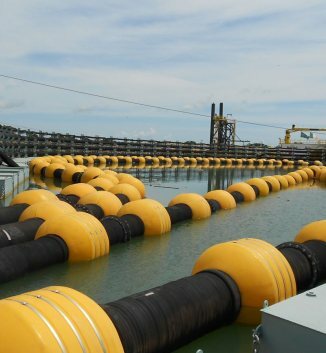 Truco has partnered with Trelleborg Marine Systems to ensure it delivers the best solutions to any marine application by focusing on delivering the most technologically advanced fenders and fully-integrated mooring and monitoring systems. Truco has built its reputation on its ability to innovate, designing new industrial rubber product solutions for challenging applications, and manufacturing products that exceed customer expectations. Truco's customers are supported nationally with offices in Johannesburg (Gauteng), Cape Town and Durban as well as distributors throughout Africa. 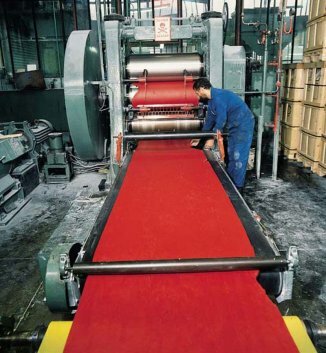 Truco has been an African leader in rubber products for over 125 years! Truco's reputation has been built by consistently supplying high-quality, robust and long-lasting industrial rubber products that deliver reliable performance in some of the most demanding industrial applications in Africa, every single day. Our leading technical and engineering expertise is backed by a strategically located branch network covering Africa, ensuring rapid lead times for the highest-quality industrial rubber products, wherever your site is. That's why today, Truco supplies more than 50% of all mining and industrial hoses used in South Africa. We understand that maximum plant uptime is critical to your operation. With total support services for your Truco hose and conveyor belts, including testing, splicing and vulcanising, we make sure you enjoy maximum process availability, day-in, day-out.